Are You Thinking About Buying or Selling A Kentucky Business? 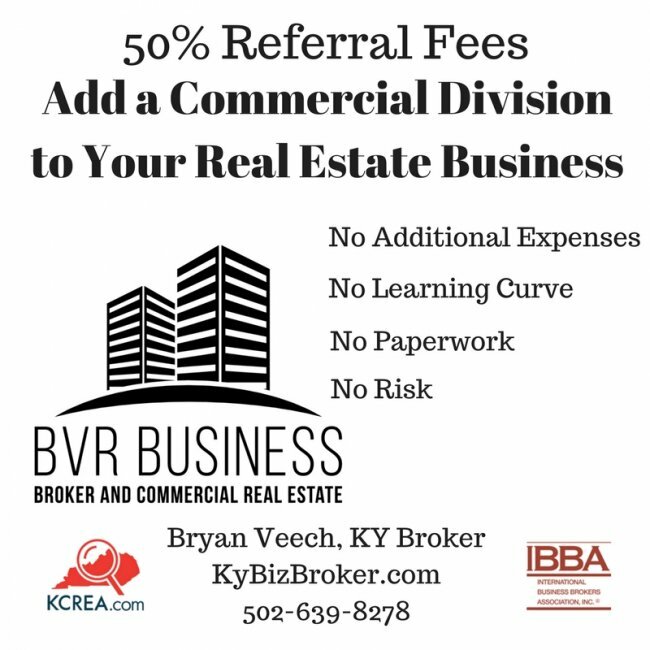 Whether you are looking to buy a business, sell your business, Kentucky Business Broker Bryan Veech has the experience to assist you in all facets of the transaction. Bryan offers the personal attention of a local office with seasoned professionals and the resources of a large global organization, providing you with maximum exposure. 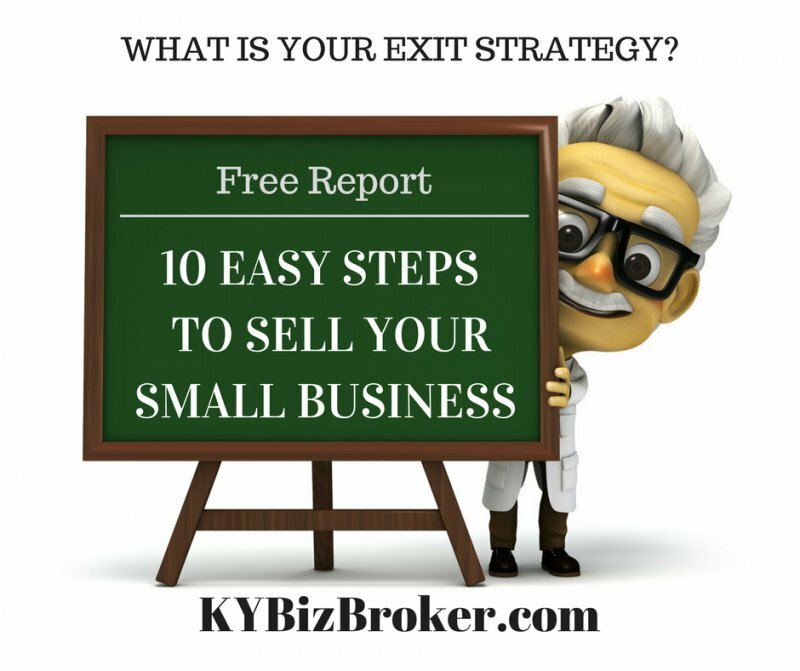 Bryan has owned several businesses over the past 20 years and understands just how important it is to create an exit strategy and maximize profit when you go to sell your business. There are several steps to take before you plan to sell. 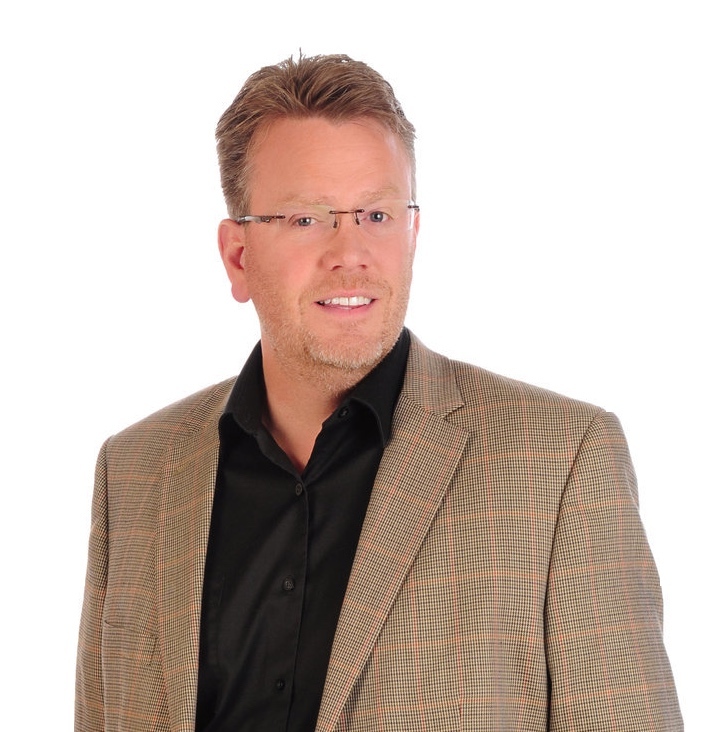 Bryan will send you His 10 Easy Steps to Selling Your Business free report. All you have to do is request a copy. 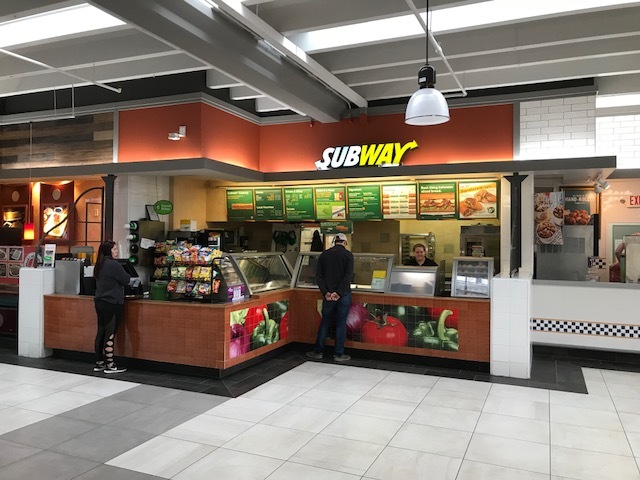 Part of the American Dream is to own your own business. You remember how excited you were when you started your business. The economy is great and there are buyers looking to buy. These buyers have the cash and credit to buy. The banks are lending money again at great rates. Find out what buyers are willing to pay for your business. This process can be done in about an one hour. The Business Brokerage industry does not share commissions like the Real Estate Industry. This greatly reduces broker co-operation and reduces the available buyers for your business. Bryan sees this as a huge flaw in the industry. Therefore BVR Business policy is to share commission with other brokers (50/50). Bryan realizes that buyers can come from many sources and He wants to maximize your exposure to sell your business. All Brokers are hereby invited to bring your buyers to any and all listings held by BVR Business. Bryan will prepare a Confidential and Professional Marketing Strategy. Contact Bryan for a Business Valuation and Exit Strategy. If what you are seeking is not on the market, Bryan will do an exclusive search for you! Bryan has been successfully matching business buyers and sellers. There is no cost or obligation to find out what Bryan can do for you!  Thank you for taking the time to visit BVR Business website. Contact Bryan to discuss your business needs! Outsourcing is a real advantage in todays market. There are is a huge learning curve and a totally different set of skills involved in selling commercial property. Bryan has set up his commercial business to be your in-house commercial division. There are no requirements to refer business, no cost, no risk, no paperwork, no learning curve. Bryan does all paperwork and operate with full disclosure. (Special Note: Several agents have requested co-listing and co-branding the listing which Bryan agreed was a good idea.) His program is very simple just refer the business and he shares 50% of whatever his fee is with you at closing. Bryan only get paid for closing sells. Therefore we have an incentive to work together for your clients best interest. In the residential market, agents work together and share commissions between agents. The commercial market does not normally share leads or commissions. I hope to change this. By working together we will be able to better serve our clients. More people will see the listings and businesses will sell faster.